Get your products in front of millions of shoppers. A managed service that makes it easy to sell on marketplaces. 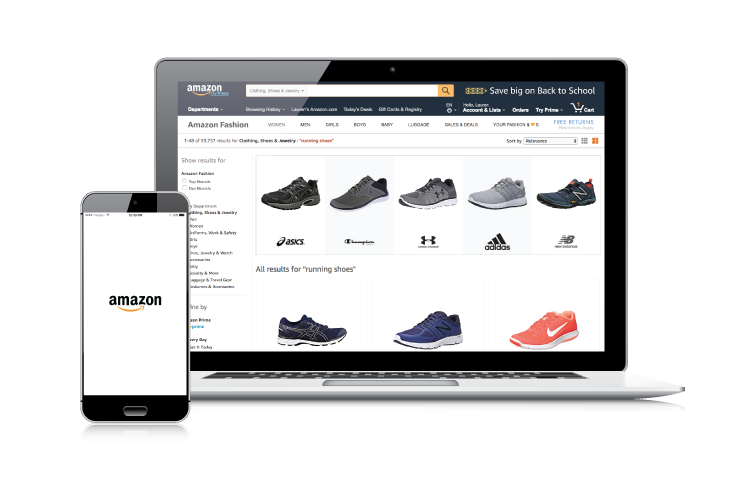 Reach millions of shoppers on major marketplaces like Amazon and eBay with our listing software and services. Automate your item setup, inventory sync, order sync, and pricing calculations so you can scale listings across marketplaces. Over half of U.S. online shoppers begin a product search at Amazon. Are your products getting seen where people search? Tap into phenomenal sales growth with ChannelBoost, our Amazon and eBay listing software, integrations, and services. *Source: Bloomreach State of Amazon 2016 Report. We automate and manage dozens of tasks so you can reduce overhead and increase sales/profits on major marketplaces. For instance.. Inventory: auto-pull your quantities on-hand, scrub it, and sync it across marketplaces. Remove items you don't want to sell. Configure and maintain accurate listings. Pricing: strategy, calculations, and feeds. Shipping: strategy, cost reduction, and automation. You do order fulfillment and shopper communication. Low cost, fast setup, monthly terms.